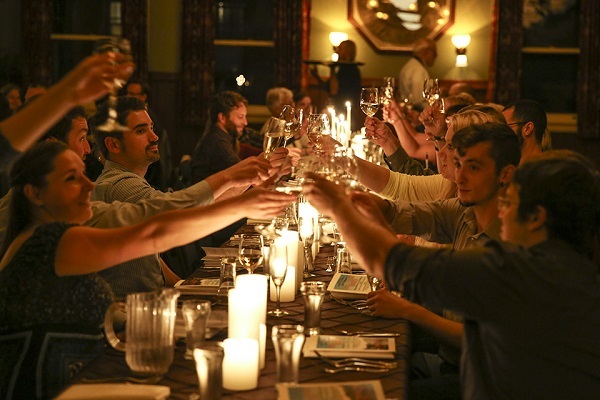 Finding a bottle of top-quality Pinot noir in Oregon is easy, fortunately for you. And since May is Oregon Wine Month, you could easily go out and purchase a bottle of local Pinot noir in your favorite restaurant or wine shop. But don’t limit yourself to the famed grape. 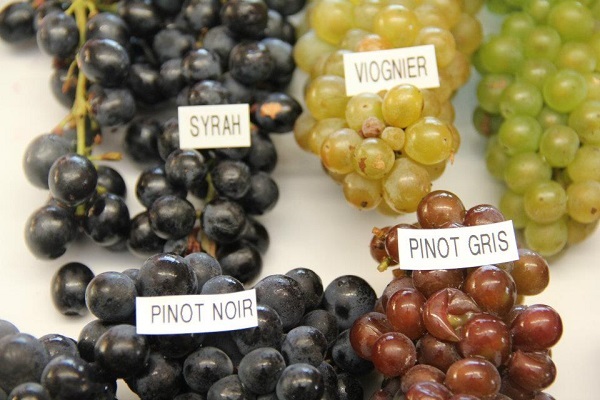 Rhône varietals thrive in Oregon, due in part to the diversity of Oregon’s weather. If you’re not familiar with the Rhône region, it’s located in the Rhône river valley of Southern France. Notable Rhône-style wines are traditionally syrah, marsanne, roussane and viognier but they may also include or be blended with grenache, mourvédre, carignan and cinsault, as well as more obscure varieties like picpul blanc. 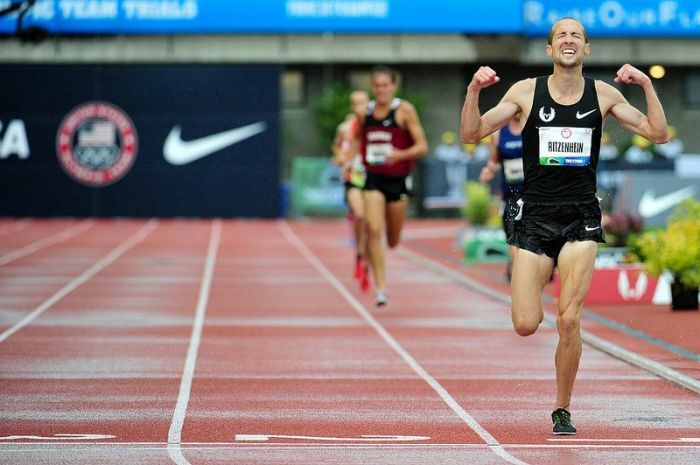 Below are a few examples of what Oregon is doing with varieties of this style. Cowhorn, located in the Applegate Valley of Southern Oregon, is a perfect example of a local producer focusing on Rhône-style wines. 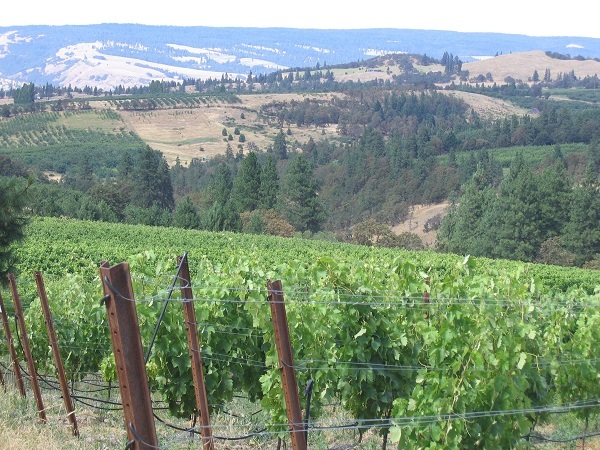 Cowhorn wines are distinctly Oregon. At the same time, they retain their full integrity, remaining stylistically true to the varietal. You’ll find them bright, full of rich fruit flavors and impressive in every way. This is one producer you should definitely get to know better. 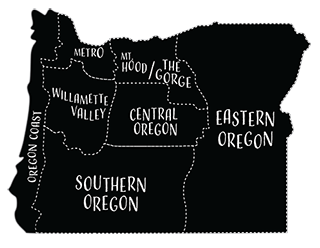 Quady North is situated in Jacksonville in Southern Oregon, with vineyards in the Applegate and Rogue Valley. 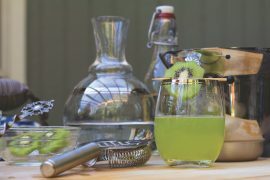 Founder Herb Quady sells his premium fruit to a number of lucky local producers who are able to contract with him, such as Fausse Piste and Leah Jorgenson Cellars. (See my Behind the Label blog that includes Leah Jorgenson Cellars.) Quady also makes memorable wines under his own Quady North label. The red is a plumy, jammy yet peppery syrah. A classic viognier is the perfect white, rich in tropical and stone fruit flavors. Their pisotoletta is equal parts roussane, marsanne and viognier. This perfectly-balanced blend packs a wallop. Quady North labels are fascinating and inspired; the wines are simply delectable. 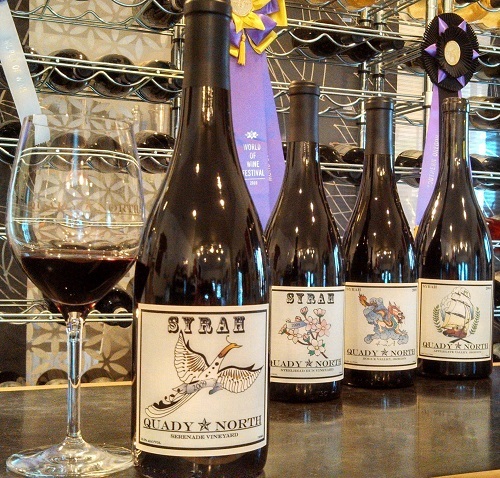 Quady North is currently a small producer, but the wines are anything but small. Dominio IV Wines crafts small batches of syrah with fruit from their Three Sleeps Vineyards in the Columbia Gorge. Teeth-staining black fruit dominates the glass but is complemented by black pepper, licorice, a distinctly herbal quality and baking chocolate that will leave you coming back for more. As a rare bonus, you can also book a room at the Three Sleeps Vineyard Bed and Breakfast and enjoy the wine without getting behind the wheel. Instead, spend the evening gazing out over the vineyard where your glass of wine originated. Click here to read my Winery Inn’s article that includes the Three Sleeps. Eastern Oregon’s Watermill Winery, in Milton-Freewater, makes a wide variety of interesting and memorable wines to explore. 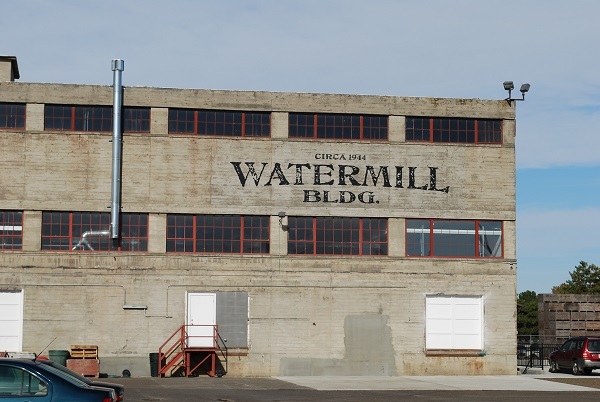 Though much of the attention on Eastern Oregon wines goes to neighboring Walla Walla, a large portion of the region’s wine actually come from the Oregon side of the fertile valley. 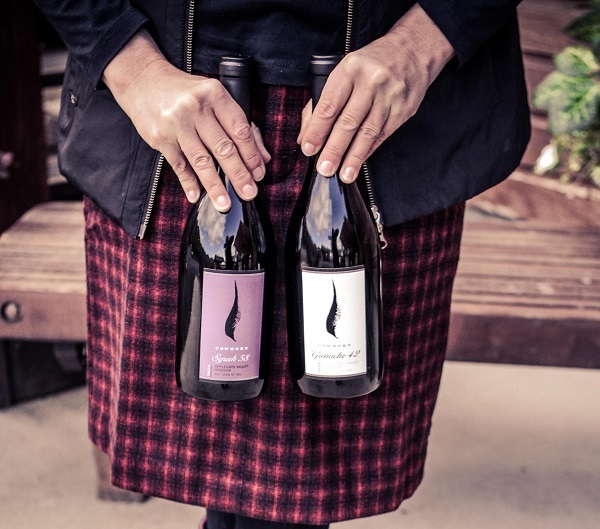 Pick up a bottle of Watermill’s full-bodied and luscious syrah, try their first vintage of mourvédre or fall in love with their enchanting viognier, it practically drips honeysuckle. Look to J. Scott Cellars for all your French wine needs. Their gorgeous roussanne will leave you wondering how you’ve not previously discovered this splendid white grape varietal. An exotic wine with heavenly aromatics, try it and you’ll become hooked (don’t say I didn’t warn you). J. Scott syrah is an excellent value; inky in color, and delightfully juicy with tannins that provide a strong backbone. You’ll find the ripe fruit flavors and underlying smoked meat quality positively entrancing, like dinner and dessert in one perfect glass. The tropical fruit flavors and bright acidity of their captivating viognier is a perfect accompaniment to spicy Asian food. Possibly known more as a Pinot house, Penner-Ash Winery in the Willamette Valley not only has one of the best views in the Valley, but also one of the best syrahs. Rich with red fruit flavors, there are hints of cedar to tease your nose and a minerality that rewards your mouth with every sip. It’s unforgetable. You’ll also want to try the Penner-Ash viognier, complex wine with beautifully balanced acidity. The bright stone fruit and floral aromatics invite you in like a welcome guest. Let the wine linger on your tongue and induce memories of warm summer nights and bowls of fresh peaches and cream. Kandarian Wine Cellars, located in Eugene, is one of my favorite local sauvignon blanc producers, but they are also what I call a die-hard when it comes to Rhône style wines. Their picoul blanc is a marketing challenge, as not many people have heard of this varietal here in the United States. Though the wine is a bit cloudy, if you close your eyes you’ll notice the nose is lively, with notes of green apples and kefir lime. In the mouth, the wine shows “Now and Later” sour apple candy, stony minerality and hints of tropical fruit. If you’re looking for something really different, look no further. Kandarian also does a syrah and a roussanne that are worth seeking out. Kandarian truly has a Rhône varietal for anyone. Edgefield Winery prides itself on an ability to experiment, while still keeping a wide range of affordable wines in their portfolio. They show their dedication to Rhône-style wines with their annual Celebration of Syrah weekend where guests have the opportunity to sample Rhône-style wines from producers near and far with “Grand Tastings” and Rhône-style wine luncheons. Edgefield Winery’s syrah is co-fermented with a touch of viognier to brighten up the wine and add to its fragrant bouquet. Deep, dark and lovely, a sip reveals black and blue fruit, cherry cola, and pepper and vanilla notes. 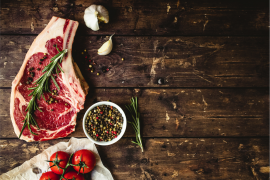 This ideal food wine pairs well with rich, fatty cuts of meat and tasty barbeque. Though this list does not nearly encompass all Oregon wineries making Rhône-style wines, these are eight wineries providing the perfect foray into the varietal. 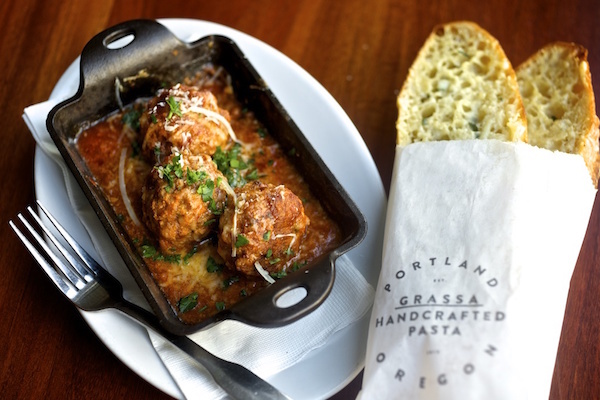 Oregon Wine Month is almost over, but now you have new inspiration to carry your palate through the next eleven months.